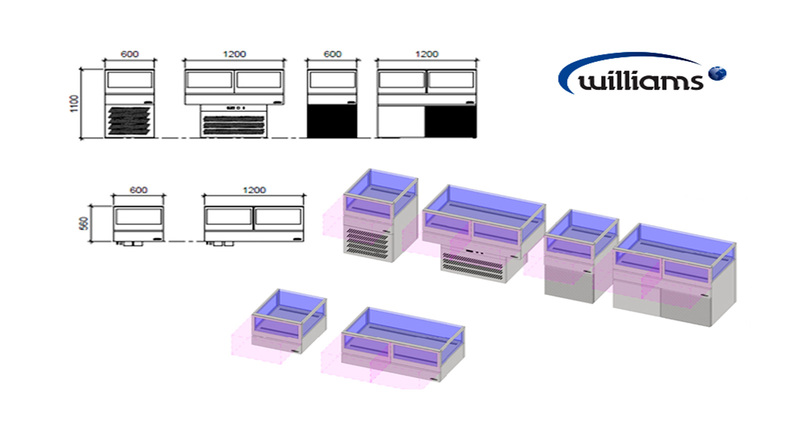 Williams are constantly on the look-out to improve the user experience for our foodservice design clients. And we trust the 3D modelling make things easier and have proven to deliver cost savings through more resolved design solutions – highlighting potential issues well before fit-out stage. The ability to vary options and better visualise layouts is quickly resulting in 3D replacing traditional 2D layout software. So, the uptake of 3D design methods is continually growing. We hope these will make your works easier and please feel free to contact us (sales@williams-hongkong.com) if you have any query.